R.B. 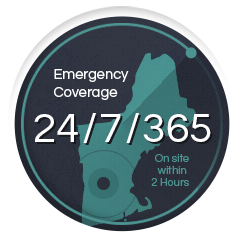 Allen is New England’s largest independent provider of engineered fire alarm systems. R.B. 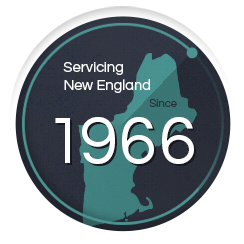 Allen has designed, installed, and maintained 1000's of systems in New England. Our crews are certified for extensive servicing of any fire alarm and fire sprinkler systems. 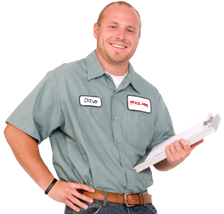 Our technicians have decades of experience in preventative maintenance of fire alarm systems. All technicians are licensed and factory certified. Already a client? Get printable copies of your latest service statements. 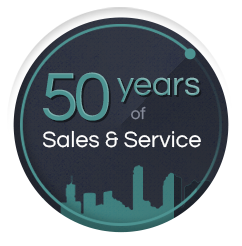 BuildingReports innovative fire and life safety inspection solutions provide accurate, trusted inspections that are fully documented in compliance with regulatory standards.